Sunrider hair products offer the best in natural, herbal ingredients to cleanse and condition your hair and scalp. Harsh ingredients found in most brands can irritate your scalp, dry out your hair, and create frizziness. 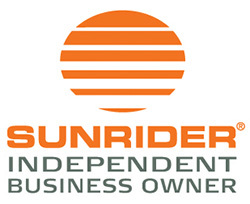 Sunrider’s natural hair care products are free of sodium lauryl sulfate, ammonium lauryl sulfate, phthalates and harsh chemicals. Oi-Lin Liquid Soap harmonizes with the skin’s natural pH to keep skin moisturized while cleansing. 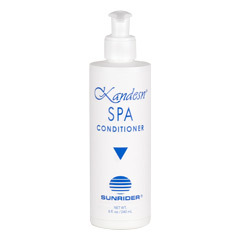 Sunrider body care and face feel smooth, supple, and thoroughly clean because it feels more like a moisturizing lotion than a soap. 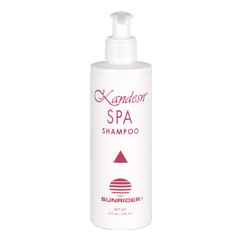 It’s so moisturizing that it is great to use for cleaning the face. Dr. Chen has scoured the world to find the finest herbs and botanicals for his signature hair serum. 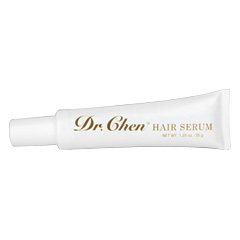 This natural, easy-to-apply serum helps stimulate the follicles for a fuller, thicker, healthier looking head of hair. 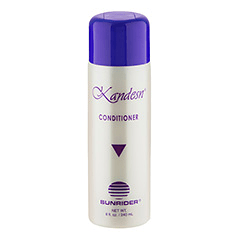 Sunrider® specially formulated this hair serum with plant-based ingredients to balance the scalp’s natural oils while preventing flaking and dryness. 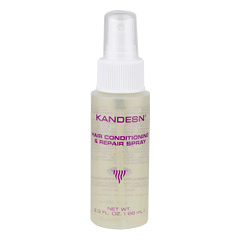 Prized ingredients include botanical extracts such as hops, ginger, and Swertia japonica to revitalize hair, and plant derivative apigenin for a healthy scalp. 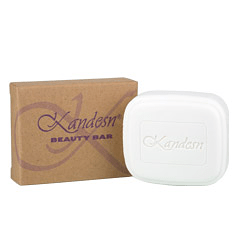 Use daily to look younger and feel more confident.